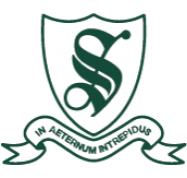 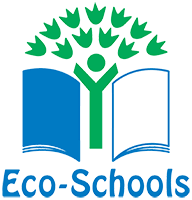 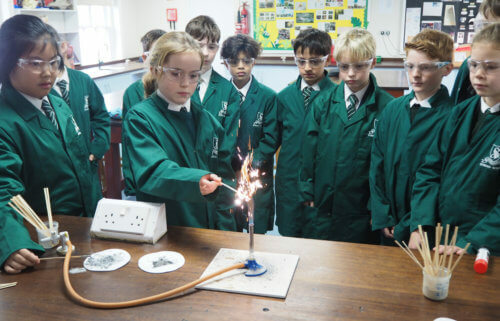 Hands-on experiments, good facilities and inspiring teaching means pupils are thoroughly engaged in their Science lessons. 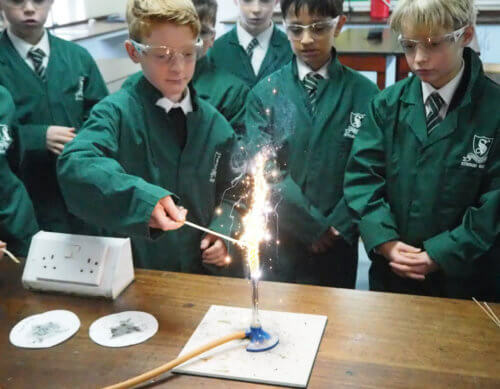 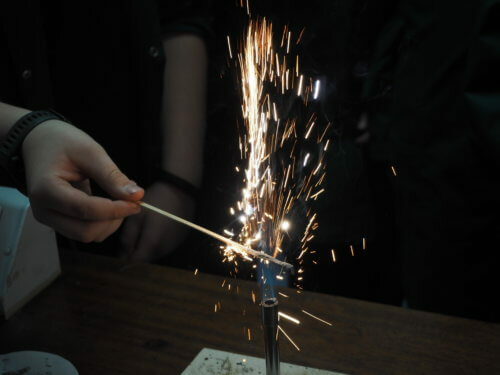 To ‘ignite’ enthusiasm for a lesson on combustion, Year 6 children made their own sparklers with startling effects! 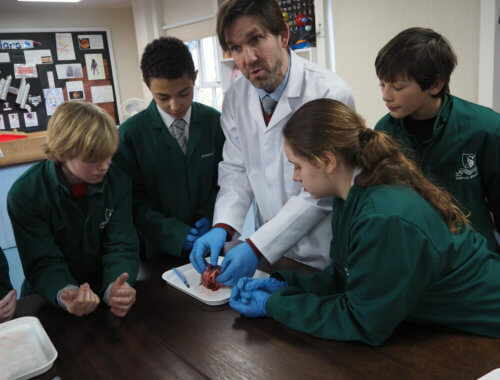 There was excitement in the lead-up to the Year 8’s dissection lesson. 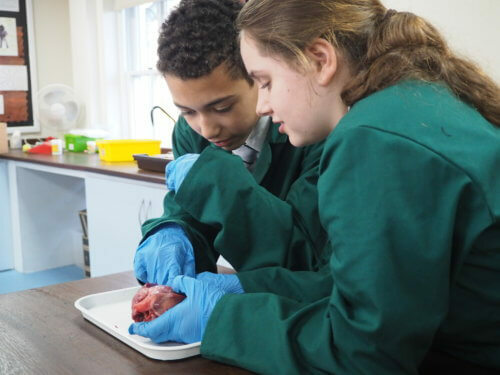 It was complex, with lots of instructions, and pupils showed how attentive they’d been when they carried out their own dissections.